As the years go by, your skin naturally experiences a reduction of collagen and it loses some of its elasticity. While this process happens throughout the body, it is often most pronounced on your face. At first, it starts out with fine lines around the eyes, nose, or mouth. In time, cheeks begin to sag and jowls droop. A rhytidectomy, more commonly known as a facelift, is a common surgical procedure that Dr. Weil can perform to address these visible signs of aging in your face. 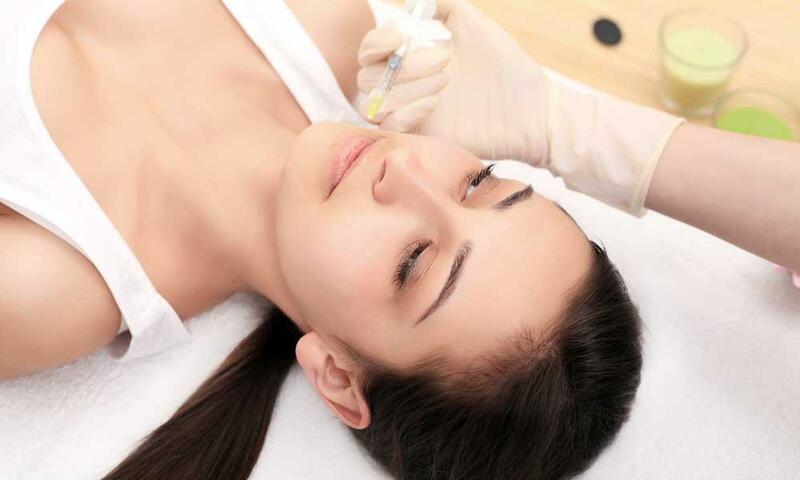 The procedure involves making a series of careful incisions around the face and neckline. Then, the skin is tightened to make your face appear naturally younger. If you have significant signs of skin aging on your neck, you might want to also have a neck lift performed at the same time. Other facial modifications can be performed during the facelift, including cheek and chin implants or procedures designed to specifically address the signs of aging around your eyes. When you are scheduling the procedure, you should plan to take a week or two off of work. This will let your body focus on healing and recovery. A facelift usually requires you to have someone drive you home afterward. If you would like to address the visible signs of aging on your face, you should call Dr. Weil’s clinic in San Francisco, California to ask about facial rejuvenation with a facelift.